Sarah Crain Designs is a full service salon offering Hair Cutting, Professional Hair Color and Facial Waxing. 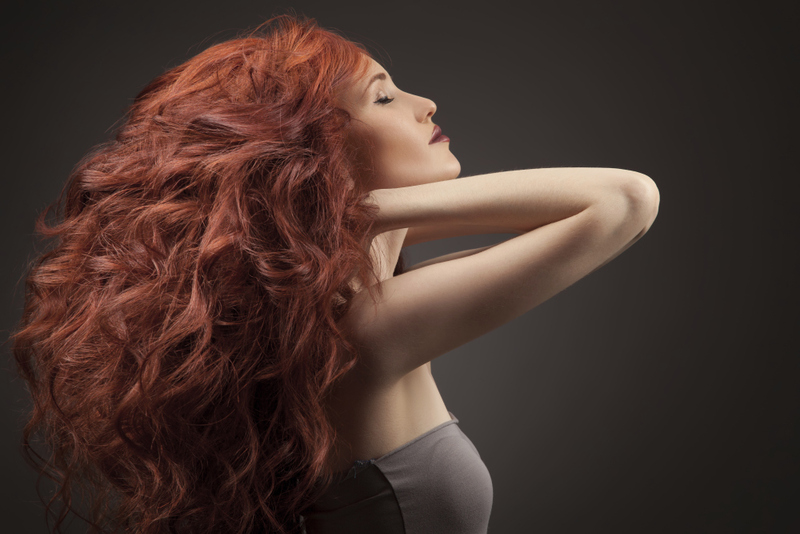 Whether you're looking for something classic and timeless, or the latest hair cutting techniques and color trends, Sarah Crain Designs has you covered! 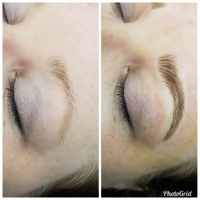 Sarah Crain Designs is excited to announce that we will be offering Microblading to our clients beginning in January 2019. For more information, booking and pricing, please contact us directly! 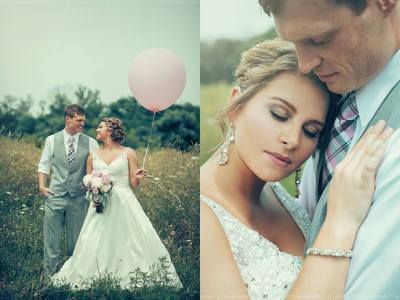 Sarah Crain Designs also offers Professional Hair Styling and Makeup Artistry for Weddings, Engagement Photos, Senior Pictures, or any special event! 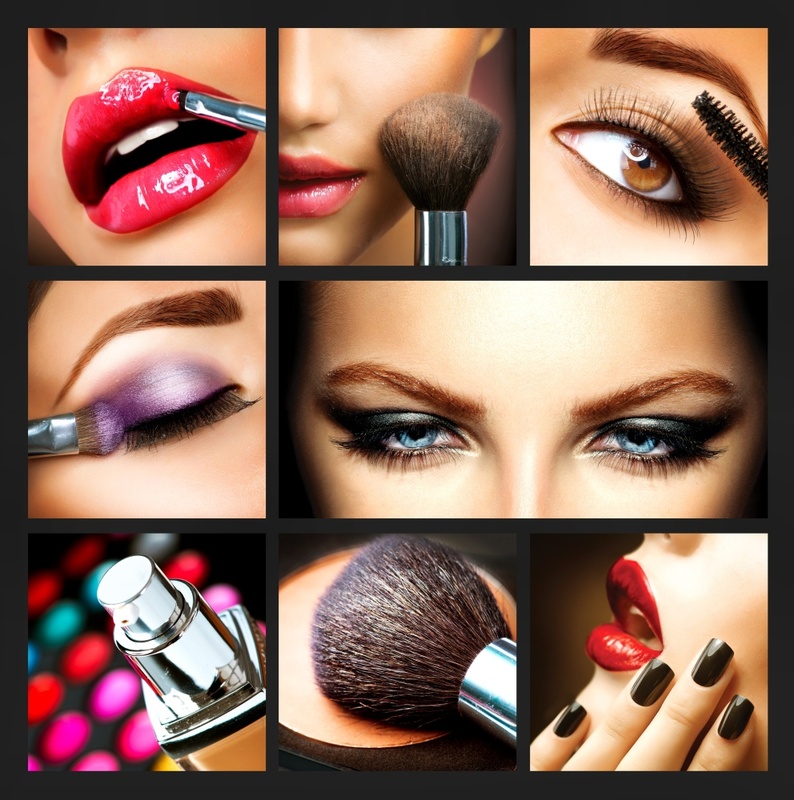 As an added convenience, we also offers on-site Hair Styling and Makeup Services! the confidence to look and feel their best! "I'm a photographer who works closely with Sarah on a regular basis, and also a client myself <3 she does an amazing job with all kinds of looks! I require a hair and makeup artist for most types of sessions that I offer, and she is the first one I contact. I always recommend her to brides as well. All of my clients have absolutely loved her. Not only is she talented, but she has a really fun personality and puts everyone at ease right away." 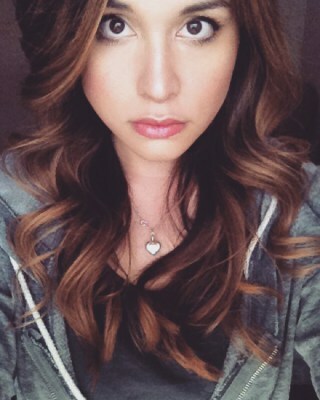 "Sarah is a fantastic makeup artist. She's extremely talented and professional. She's on time to her events and will always go the extra mile in all situations. I highly recommend her services"